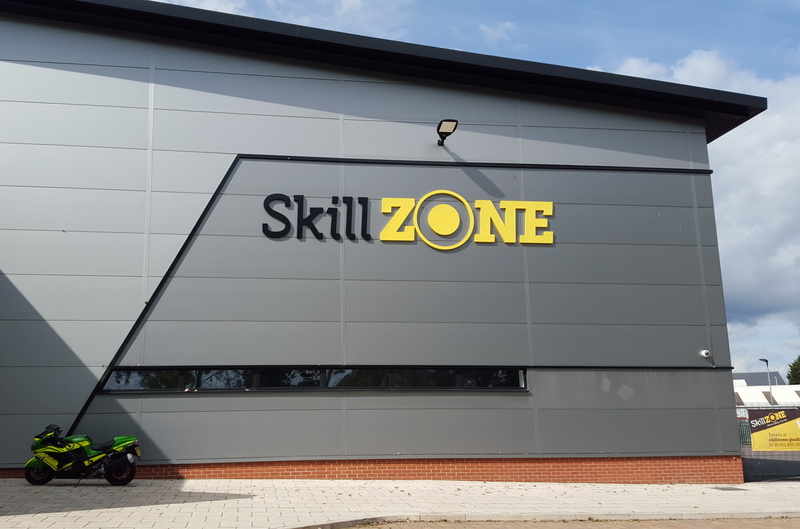 We are delighted that we have continue to have funding from Gloucestershire county council for Year 5 pupils to visit SkillZONE free of charge until the end of March 2017. Sessions can be booked as usual via our online bookings page. There is no need to apply for the funding – just indicate on your booking request how many year 5 pupils will be in your group and we will do the rest. Smaller schools are welcome to bring mixed year groups (the charge for non year 5 pupils is £5 per child) or to partner up with a neighbouring school if you wish. Please note that our maximum capacity is 50 children per session. The funding is open to all schools in Gloucestershire, and visits under this scheme must be taken by the end of March 2017. Please follow this link to our online bookings page where you can check our availability and book your session(s).